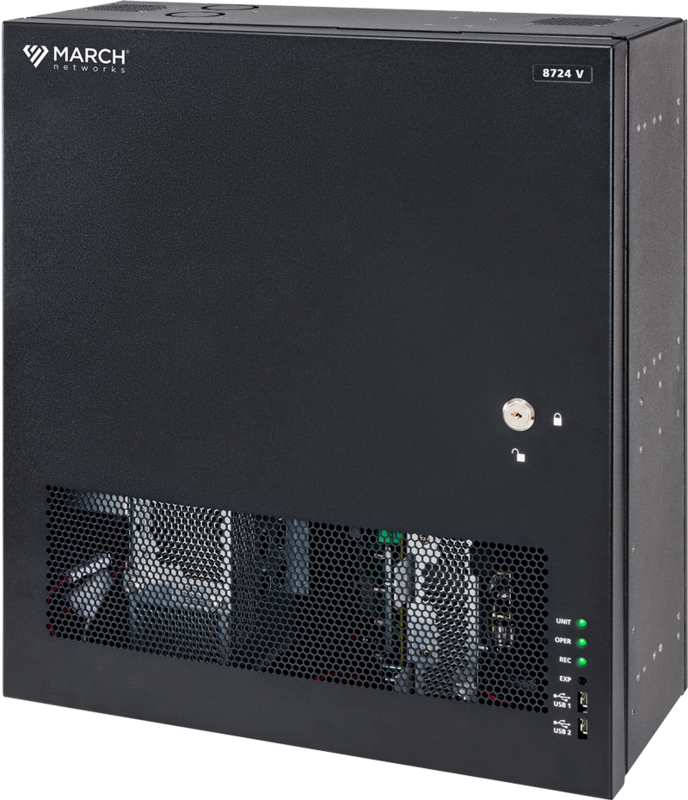 Save the time and expense of replacing your coax cabling with the CA2 IR MicroDome. 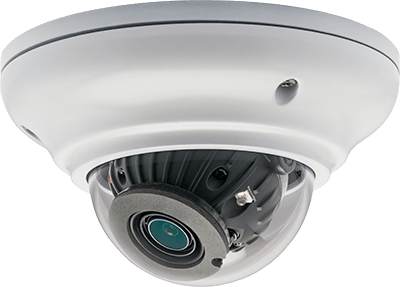 This HD analog dome camera delivers sharp, 1080p resolution for very detailed surveillance images. Incorporating Wide Dynamic Range, it delivers superior images in shifting and low-light conditions. Its micro-LEDs also make it ideal for nighttime video capture. 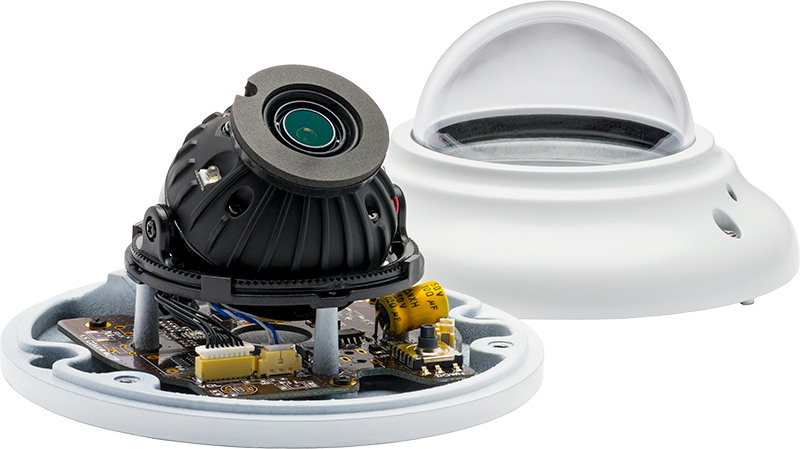 The CA2 IR MicroDome is easy to install in drop ceiling locations; just poke a hole in the ceiling and tighten the bolts – no tools required! 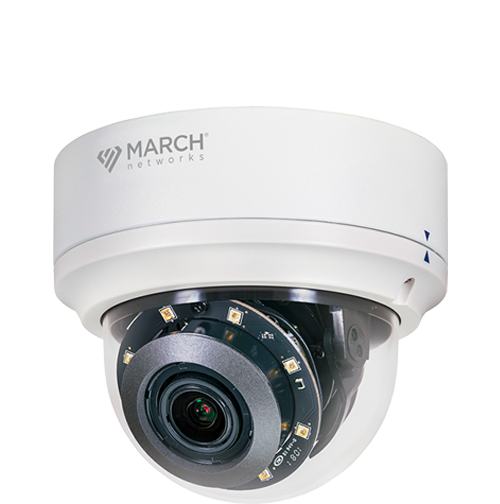 Its 3.6mm lens provides the perfect angle for a straight down view of an area. 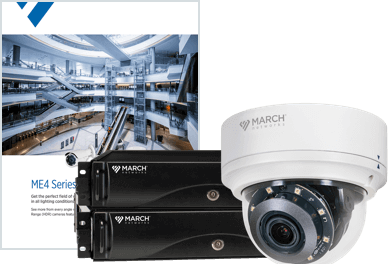 Pair the CA2 IR MicroDome camera with the March Networks 8724 V Tribrid NVR, a 24-channel recording platform supporting traditional analog, HD analog and IP video channels. 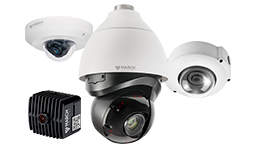 Upgrade from analog to HD video with these flexible, convenient products.